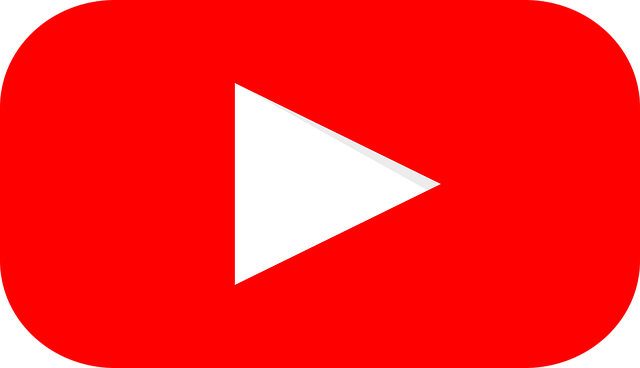 In an attempt to further engage viewers with their favorite vloggers, YouTube just announced a new option to live stream, directly from your phone. Any YouTuber with more than 100,000 subscribers gets access to the feature as of now, although it will be made available to the public soon. It’s as easy as opening the YouTube app on your phone. From there, all you have to do to start streaming is hit the capture button, and you’re live! Viewers can live chat and get comments back directly in the video they’re watching. In order to make the mobile stream experience the best it can be, YouTube got early feedback from its vloggers. It slowed down the live chats, so viewers have a better chance of their vlogger seeing their comments. YouTube’s also pushing for better quality across devices, while still implementing the fast and reliable infrastructure that we know and love. Like regular YouTube videos, you can search for streamed videos and see them in your recommended lists or playlists. Creators will still get to earn revenue from live streaming, via Super Chat. This allows any viewer to purchase a chat message that gets highlighted in bright colors and stay pinned to the top of the chat window for up to five hours. Basically, super fans get to pay for a front row seat to the show and get noticed by their favorite vlogger. This gives creators a closer connection to their audience, while showcasing a raw, uncut and spontaneous side to their videos. Super Chat will be available in more than 20 countries and viewers in more than 40 countries. Now, creators can make a few extra bucks just by live streaming a shopping trip or quick video game. YouTube has supported live streaming since 2011 and launched the first free, 360-degree live streaming support with full 4K video in 2016. Now in 2017, it’s time to join the ranks of Facebook, Instagram, Twitter and Snapchat.